Toulouse and Paris, France, December 15, 2015 – GamaMabs Pharma, a biotechnology company developing optimized therapeutic antibodies for the treatment of cancer, today announces the completion of a €15m ($15.9m) series B financing round. 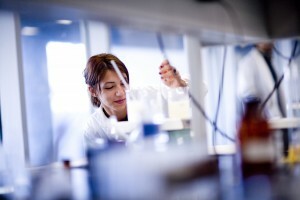 The round was led by a new investor, BioDiscovery 4, a fund managed by Edmond de Rothschild Investment Partners (EdRIP). All existing GamaMabs investors (InnoBio, Irdinov, Alto Invest, iXO Private Equity) also subscribed to the round. 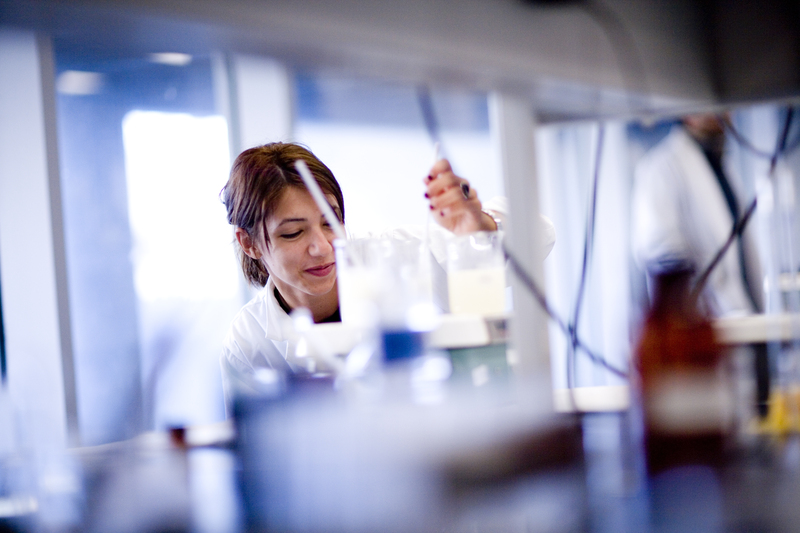 The company raised €3.6m ($3.8m) in 2013 in a series A funding round led by InnoBio (Bpifrance).